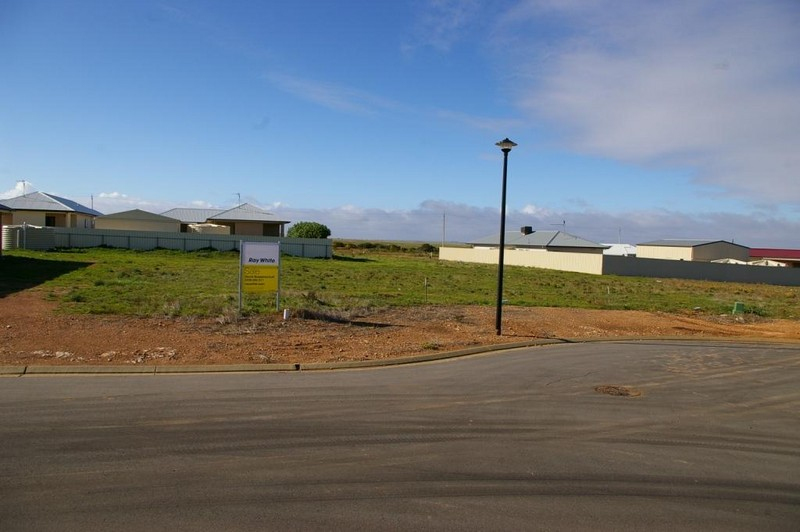 North Shores that is; and we have the ideal vacant block of land for you. 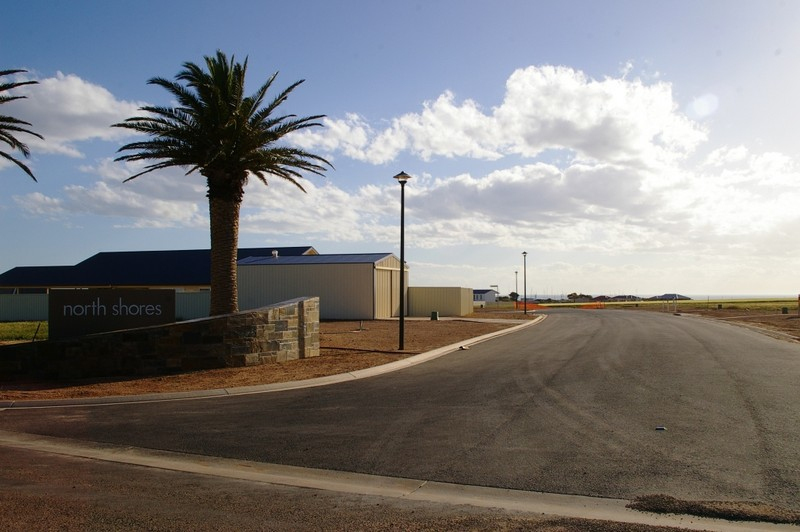 With sea side lifestyle , sealed roads, no time limits to build, all services ready to go including full sewer plus building encumbrances to ensure your investment will always be amongst quality homes and opposite tranquil reserve on Timaru Way. 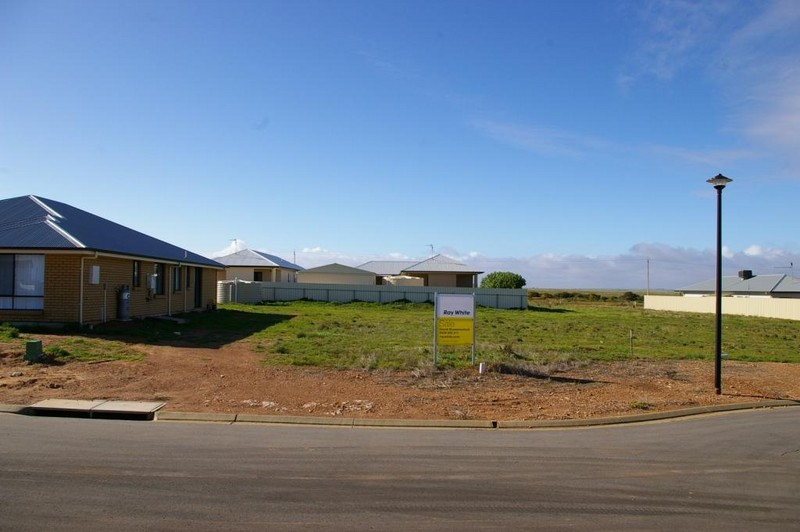 North Shores is located at North Beach Wallaroo and is home to some of the most beautiful and unspoilt beaches you could wish to come across. 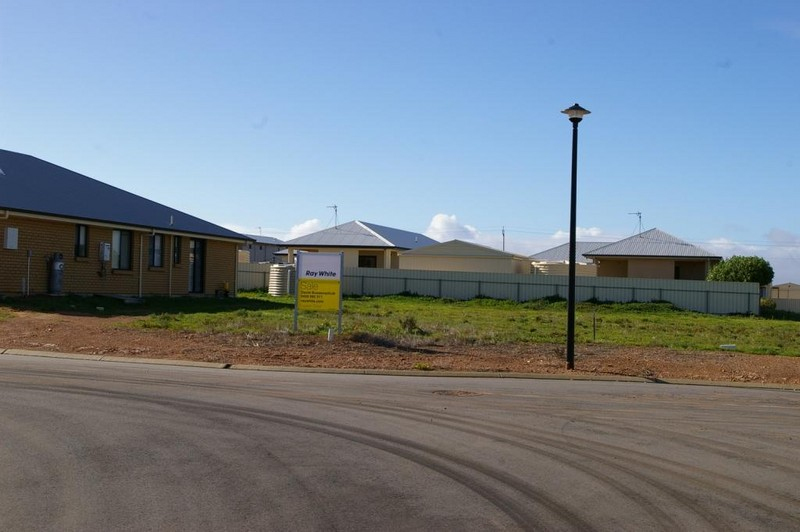 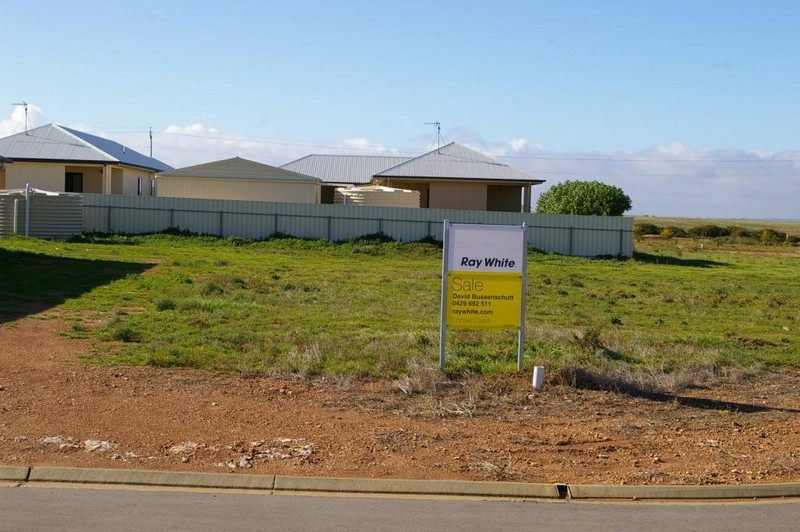 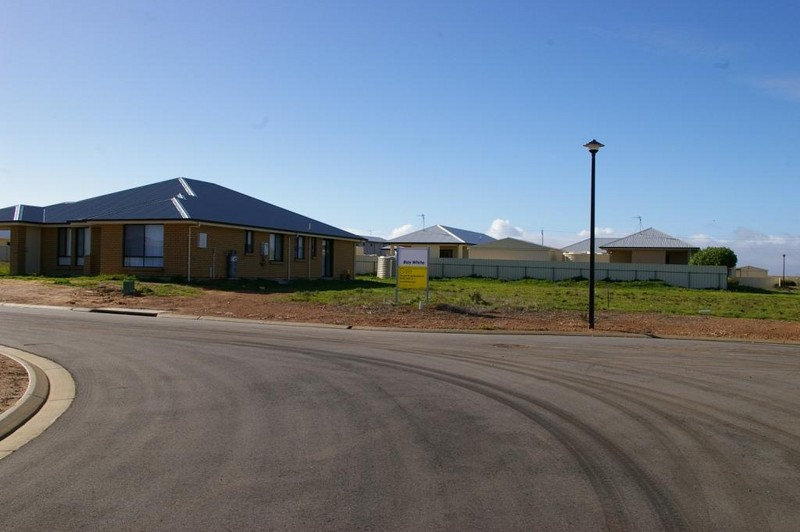 House and Land Packages also available, call Sales Agent David Bussenschutt for further information or call into the Ray White office in Taylor Street Kadina to make it yours.